Doing business through social media is currently being done, ranging from large businesses to small businesses. 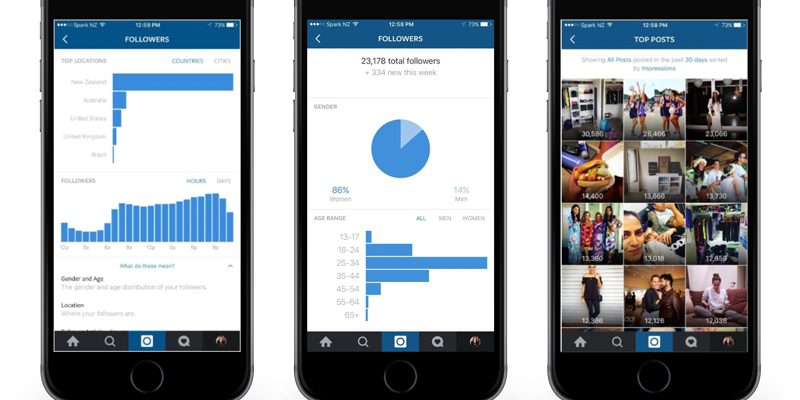 There are so many business people who successfully develop their brands and products from social media, with Instagram one of them. However, not a few are those who have not been lucky or successful because they have not optimized social media for their business. 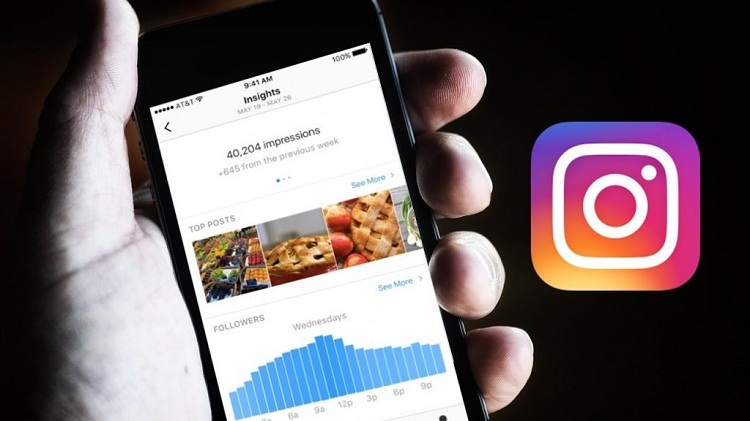 Here are some things you should not do on Business through Instagram Social Media. You must have heard the term “follow for follow” which is widely used by online store owners. Usually this term is also used with hashtags (hashtags) # f4f or #followforfollow. You should not do this, because the follower who is growing is not a follower that fits your target. Most likely they will only follow you without purchasing a product. In addition, they will usually stop following you after a day or two. 2. "I Have Followed You, Please Follow Me"
Similar to before, this sentence also requires that others follow you. This is a desperate way to 'beg' to get followers on social media. Usually this is accompanied by the hashtag #folback or #followback. If you really like someone are content and they are your target, then please follow it, and start interacting with them. Give likes to their photos, leave comments or even you can ask something. If you want to try to get attention from a larger Instagram account you don't personally know them, and then don't tag their names in your photos. This is something presumptuous, too brave and rude. They are just like you; want to build your own business brand. You don't respect them because others can think of your product as their product. Never buy followers because they will only waste your money. As before, your followers are only based on quantity, not quality. It's better to have 100 followers who really like your product than 1,000 followers who aren't interested in your product. After all, the growing follower is fake which can be just a fake account or spam. If you experience bad things, then you should vent to your friends, not through social media. 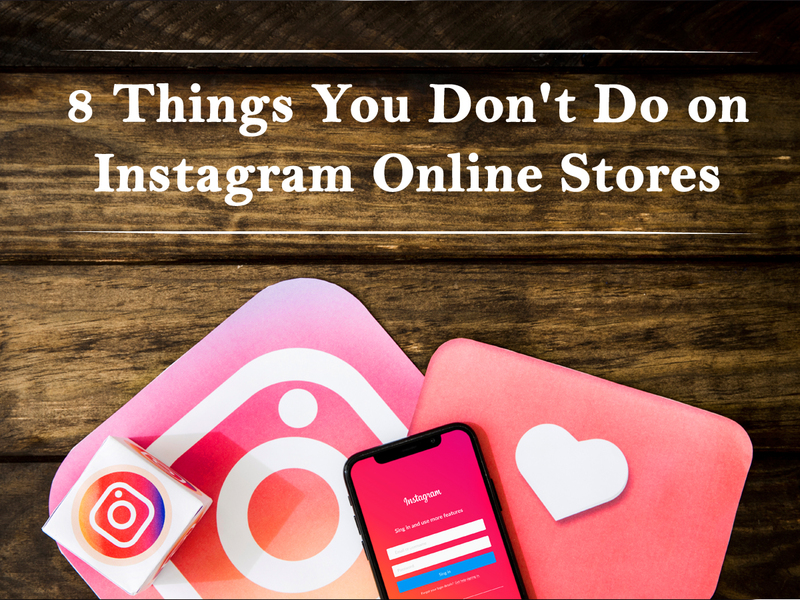 In addition, if you have a bad experience with consumers, don't publish it on Instagram, Especially your business account. Post two to four content a day or maybe more if there is a special event. Generally, if you post more than four times a day, give a time interval. Meeting feeds can make you lose followers because they will be considered annoying. If you only log in and post once a week, then consumers can forget about you. When you finally post, it may be that they stopped following you. Keep your brand and products in their memory by posting at least once a day. 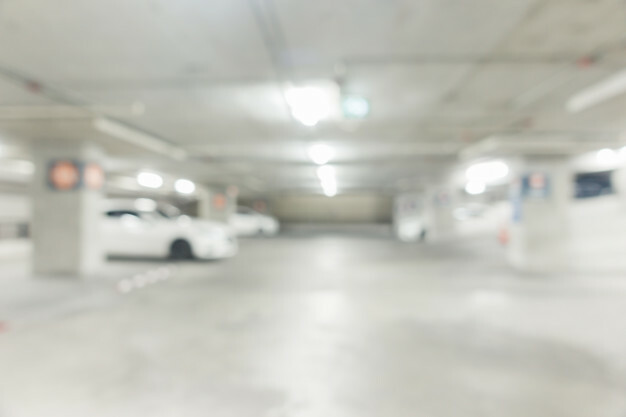 Not a few businesses that use social media Instagram post low-quality photos or blur. 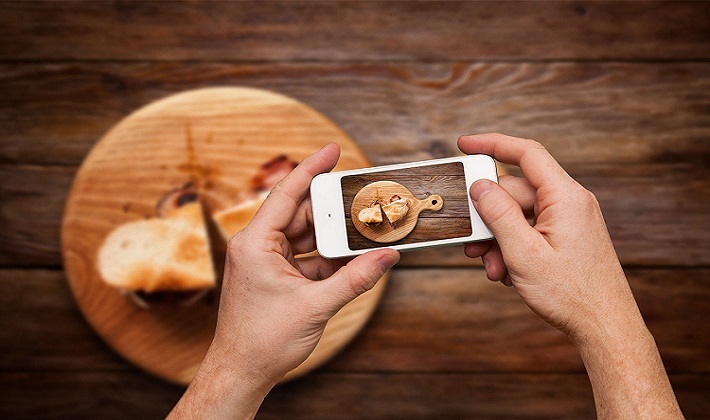 Remember, Instagram is a visual platform, so make sure you post the best photos. Your family and friends may follow your Instagram account, so avoid posting with your personal account. Your business account must be about promoting your business.